Tomorrow is Multicultural Children's Book Day, co-founded by Valerie Budayr of Jump Into a Book and Mia Wenjen of Pragmatic Mom. The program's mission is "to raise awareness for the kid’s books that celebrate diversity" and "to get more of these of books into classrooms and libraries." As part of the event there will be a Twitter party tomorrow night from 9 PM to 10 PM EST, which you can follow using the hashtag #ReadYourWorld. You can register to win prizes. 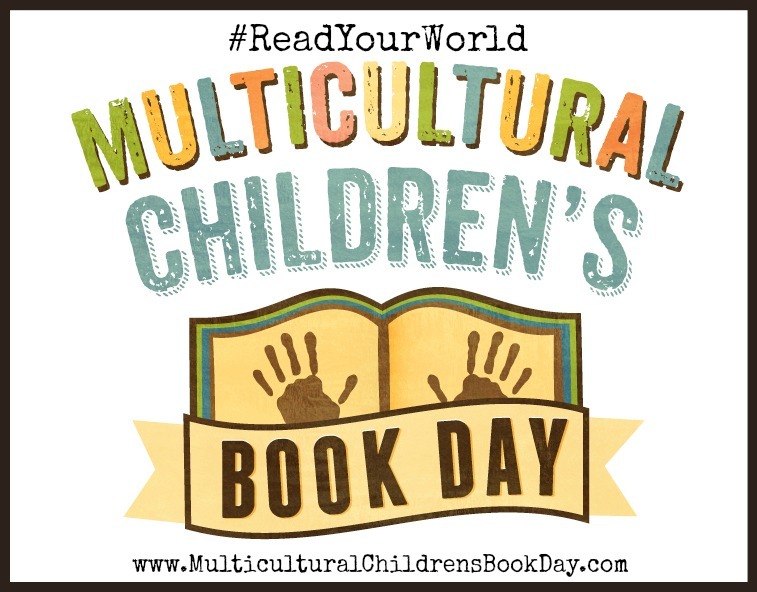 You can also follow Multicultural Children's Book Day all day on Twitter using the hashtag #MCBD2019. For that matter, you can start following it today. There's already some activity. 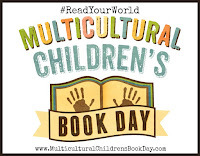 Hint: If you use Tweetdeck, you can set up columns for hashtags you want to follow just for a day or two, like #ReadYourWorld and #MCBD2019. You can always delete them later. I already have my columns set up for tomorrow.